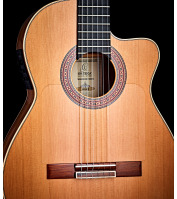 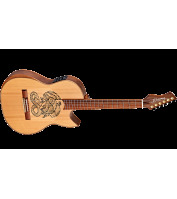 Ortega Guitars signature artist Ben Woods wanted a classical, flamenco wood combination equipped with modern, high-end features for his signature guitar. 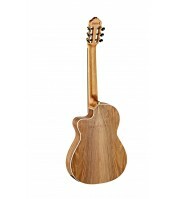 The result is an all solid, thinline body guitar with a Western Cedar top and European Walnut back & sides in gloss finish, an Ebony fretboard, Ortega 12 hole bridge and a Fishman/Ortega Clasica Blend pick-up system. 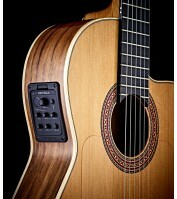 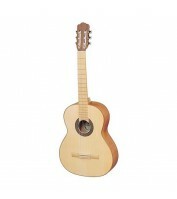 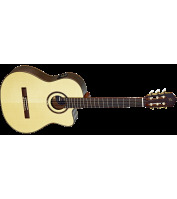 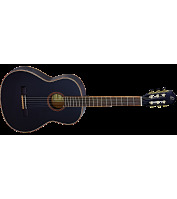 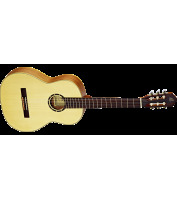 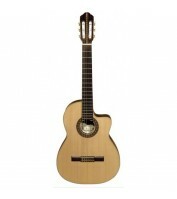 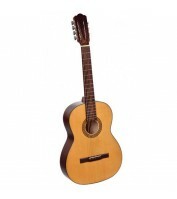 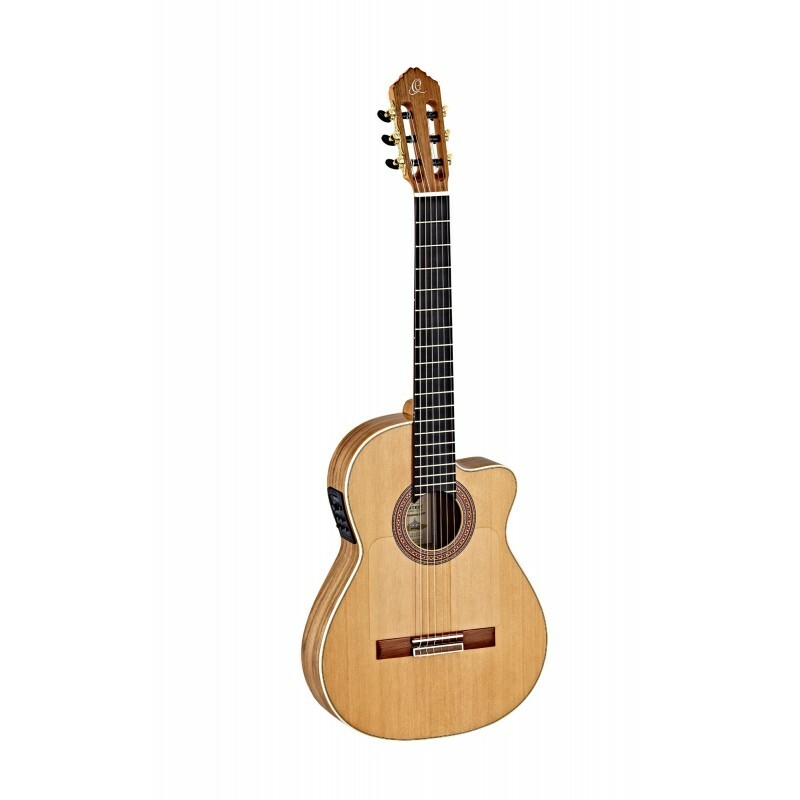 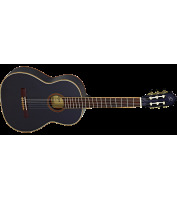 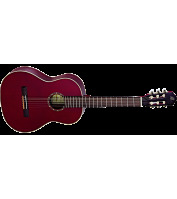 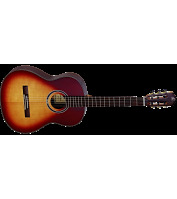 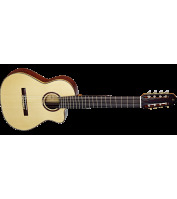 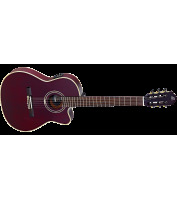 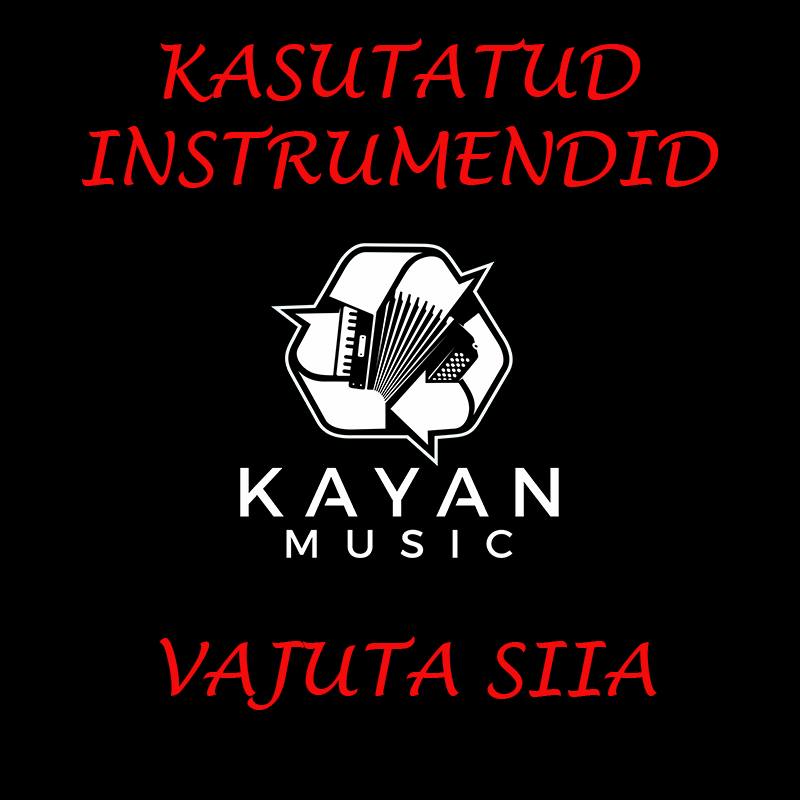 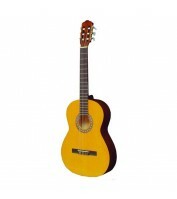 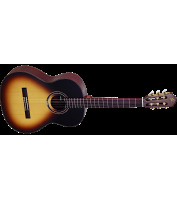 All together this guitar is a workhorse that can be used for both classical and modern flamenco styles. 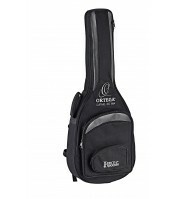 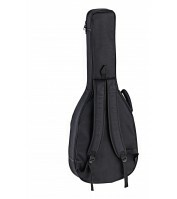 Comes with a Ben Woods signature gig bag and electrostatic pickguard.